As you know, there are significant ways to market your product. Active promotion is substantial to the enterprise and can push sales to the next level. One of the best ways to promote your products and services, primarily to unknown people, is through trade fairs. 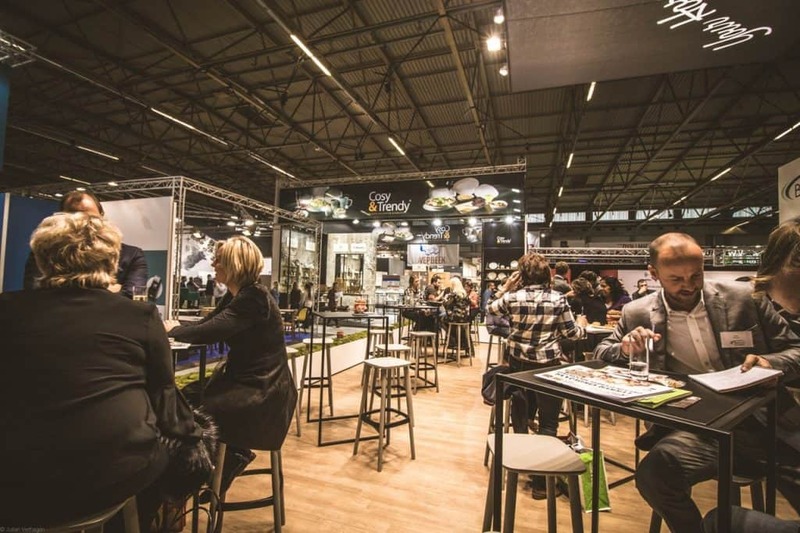 Such exhibitions prove to be important especially because clients want to know more about what you are selling and your company can get great exposure when they attend a trade show. However, a trade show offers both benefits and challenges. One of the problems is that you and your competitors will be competing against each other to garner attention. Competition is not easy. To attract many people to your stand, you need some tips to ensure that your clients subscribe to what you are selling. Here are some tips that could be of use to you. While you look forward to attracting your clients, it is best that you brand your exhibit. Remember that you have to stand out; be unique from your competitors. If you do not have the appropriate stands, then you can opt to hire them. Look for companies that offer the best prices for their products and ask for quotes. It can be a tedious process but worth it in the end. Focus on what you can afford. A startup that does not have the funds can opt to use theme colors, which should match that of your business. Some of the people you put at your exhibition can be ignorant. They may not understand that putting up such an exhibit requires a considerable investment. They should avoid distracting themselves with other activities, which buyers find irritating or as a sign that you do not have any interest in them.Ask the employees to ensure that they maintain professionalism at the stand. Advise them to be approachable, and if they want to do something that does not relate to what you are selling, let them find another space to do it. The main reason for being in such an occasion is to promote or market your product and services. With that said, then your product needs to be presentable. If you have bulky products, have a few of them laid on the front. They should be neat and presentable. Individuals at the stand should also be approachable. Select one person to help explain to the audience your product in detail. Incorporate technology to help explain your product. For instance, use virtual reality machines to describe your business in detail. Do not offer a sales pitch only. Some of us can be boring. You have to add an extra factor to attract more people than your competitors do. Some of the companies who have the budget include games and puzzles on their stand. That will attract people to your exhibit. If they win any of the games, give those winners unique gifts (something that they will love) and certificates of participation. Have as many giveaways as possible. Such things will attract people to your stand, and they can be disappointed if you do not have enough. Your focus is to sell your brand. Everyone wants to win. However, no one can survive alone, and that is why you should walk around the venue. Learn from other businesses too. Take some time to view their products as it can be essential to help you build a long lasting relationship with them. Besides that, it will also help you when clients ask you about a product category that they are looking for. You will refer them to those products without difficulty. Remember to hire the best quality stands for the show. You should be able to create an image from afar. For the best stands, check out https://www.expocart.com for the best deals.